After waiting for years, it is finally the moment that the entire PC gaming community has been extremely restless about since long. Rockstar’s legendary masterpiece is finally out on PC, with massively improved graphical assets, beautiful in-game environments, and a host of new features such as resolution as high as 4K, and a ton of visual options that make GTA V look like anything on PC. However, minor they may be, but like other triple A titles, Rockstar’s open world action-adventure title is also plagued by some initial launch issues. Eagerly awaiting gamers can finally start experiencing the in-game world of GTA V on PC now, or they could if Rockstar’s servers were able to run things smoothly with millions of players jumping into the game all at once. While GTA V’s launch is certainly not a disaster like several other major releases, a considerable number of players have been affected with different launch errors such as crashes and download and unpacking issues. Players are upset to have spent days downloading the game, only to wait even longer while the game “unpacks” and downloads smaller updates. Rockstar commenced the pre-loading of GTA V on PC a week ago, allowing players to download the 60GB of data comprising the game files, the launcher, however, was locked down and encrypted and players were to download an update to unlock and decrypt the game before being able to play it. Many players downloaded the update and were able to jump right into the game initially, but as more players started to join the game, download times elongated, leaving players with no choice but to wait longer. Another issue that many are facing is that when players try to complete the final installation of GTA V on PC, they are either greeted by a message reading: “the Rockstar update service is unavailable (code 1),” or the launcher crashes to desktop. This problem is related to players’ Windows usernames, and in some cases, it can be avoided by simply switching user account. Rockstar Support has already acknowledged the issue and released the workaround which you can check out here. Rockstar is working for a permanent fix as we speak for the initial issues that have been reported by plenty of players. 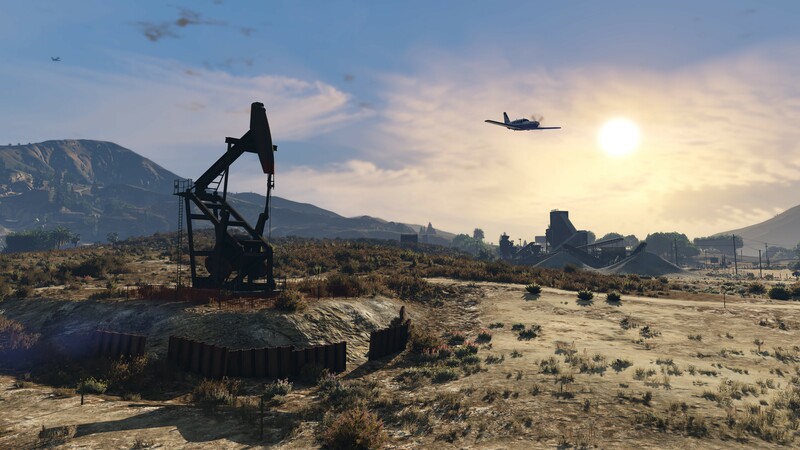 However, if you feel like you have waited long enough, you can visit here to check out some simple fixes and workarounds for the issues you are facing with your copy of GTA V on PC. The game is surely doing better than how many other triple A titles do initially after release. Hopefully, things will clear up soon and we will all be able to take sunbath in Los Santos.